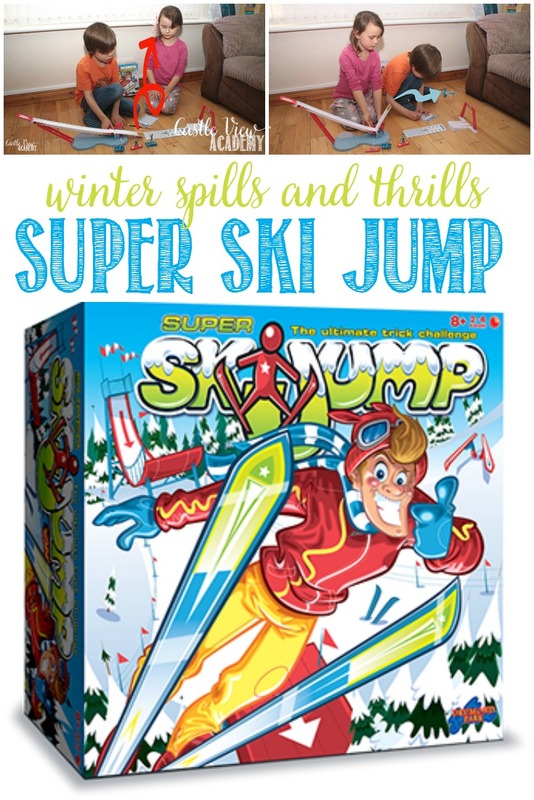 The cooler weather is creeping in (and there’s already been large snowfalls back home in Saskatchewan and Alberta, Canada), and what better way to spend a cold day indoors but to make a cup of hot chocolate, put on a sweater, and get ready for the Super Ski Jump table top game! Drumond Park kindly sent us Super Ski Jump to try out. It needs a small amount of assembly; it isn’t difficult – Tristan (10) was able to do it on his own, although I did apply the stickers to the pieces. 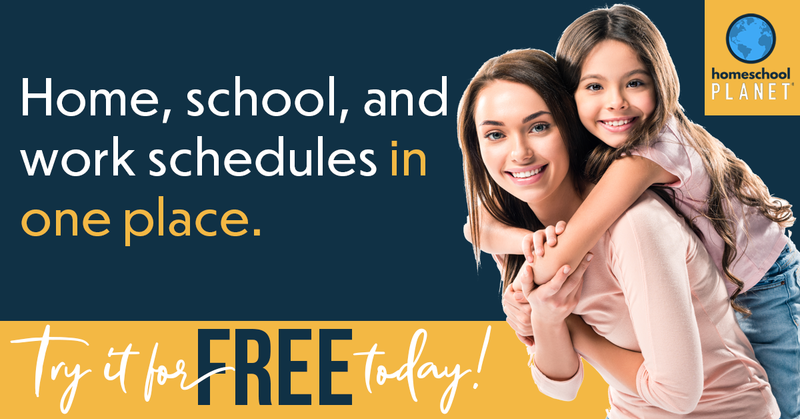 There are a small number of score cards included, but you can download and print off as many additional sheets as you will need, from a link provided in the instructions. Once you get things set up, it’s time to play! The youngest player goes first (which is standard in Drumond Park games). Adjust the ramp to the desired angle (the points awarded don’t include the angle of the run), then choose the character you will use for the jump. There are four to choose from: skis, snowboard, bathtub, and sledge. Place your character at the top of the ramp and when your nerves are calm and you’re ready to go, turn the knob to release the character and at with just the right split-second timing, press the lever to move the end of the run to flip your character up…up…up…into the air! How many times can your character flip before going over, into, or under the arch? And will it land upright or will it be a crash landing? 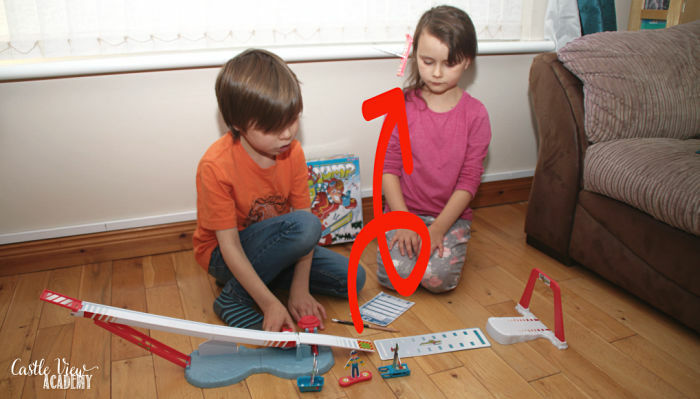 There’s a lot of hand-eye co-ordination involved in this game! 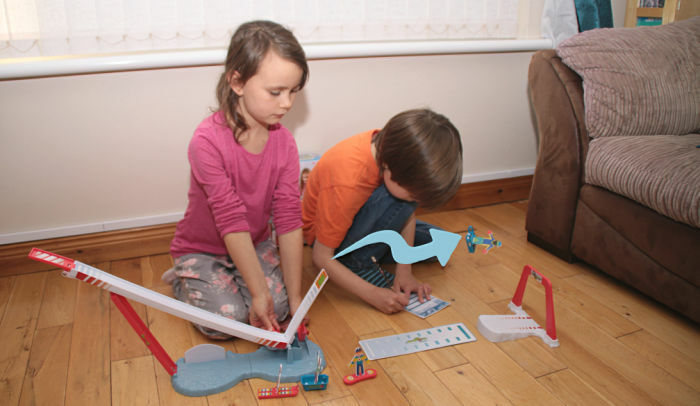 Children will also absorb some physics as they learn the results of having the ramp at different angles and its effects on the different characters, too. Flip the platform too soon and you’ll go nowhere; flip it too late and you won’t gain air or the propensity to flip. 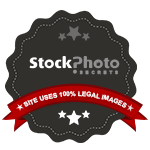 But done right, you will achieve some amazingly fun tricks! Players (2-4 can play at a time) go in turn to choose any character for their run, adjust the ramp, and go! Each player will take 3 runs in total (one run for each round), and then each player’s highest score is compared, with the highest overall score being the winner. I love the way points are added up for this game: every run is guaranteed at least 100 points, up to a maximum of 1,050 points. 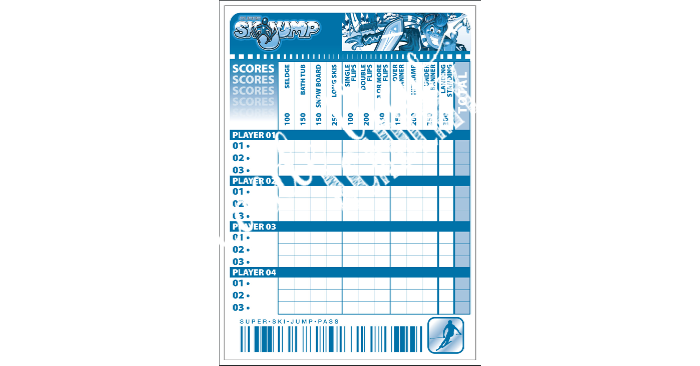 A set number of points are given for the character chosen for the run, how many flips are completed, whether you go over or under the banner, if you land on the ramp, and whether you land the jump upright or not. Tick off your achievements and add up your total score. It sounds a little confusing, but when you look at the score card it all makes sense and is easy to do. And should 2 players (or more) have the same highest-points-run, then one final jump for them is in order and the winner is the person who achieves the highest score in that jump. 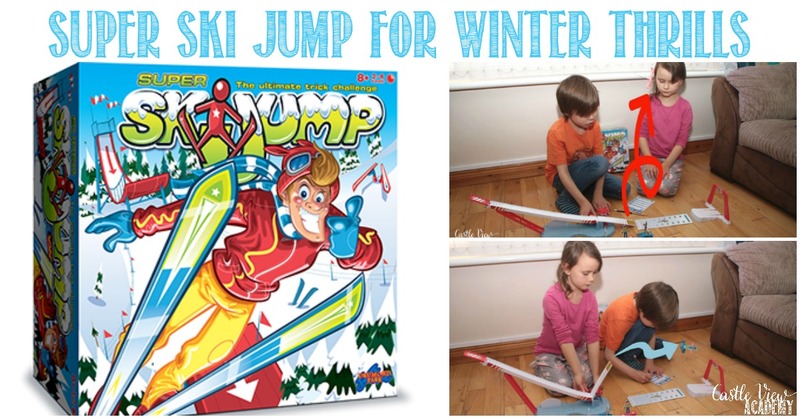 Super Ski Jump is aimed at children 8 years and up. My children are currently 8 & 10, and this is a good guide. 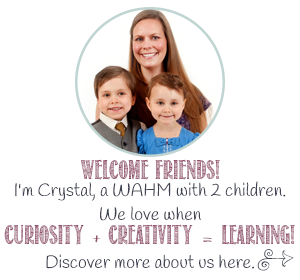 Younger children may become frustrated at lacking the hand-eye co-ordination needed; it’s challenging enough that us parents can’t yet be consistent with our jumps…but that makes it all the more fun for the kids! This is a fun table-top game…and if you’re like us, and you feel limited by your lack of ‘table top’ don’t despair – as you can see, it can also be easily played on the floor! To see some players in action, check out #superskijump on social media and if you can do better, upload your own videos to share! Now it’s your time to share…what’s your favourite winter sport? Let me know in the comments! 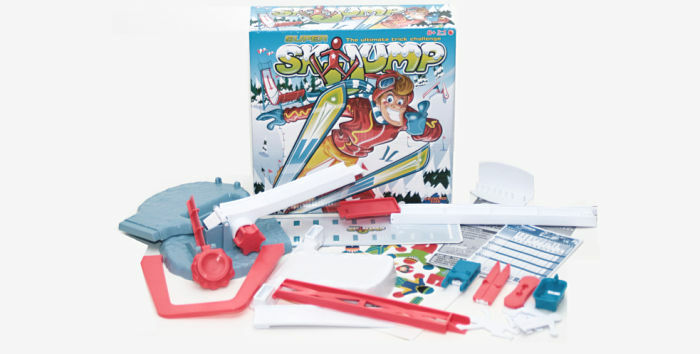 Super Ski Jump retails for £19.99 and is available through Amazon.co.uk, Tesco, Argos, Hamleys, and other fun retailers. Drumond Park through their website, Facebook, and Twitter, and check out our previous Drumond Park reviews, too. My favorite winter sport is sledding. I love sledding and skating. Our favorite winter activity is skating. My favourite winter sport is ice skating, I’m terrible at it though! My son likes ice skating – perhaps because I’m rubbish and fall over all the time which he finds amusing! Unfortunately, this game isn’t currently available on the USA site.